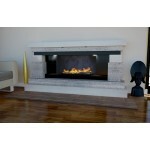 Campo, Limestone and Travertine Fireplace. 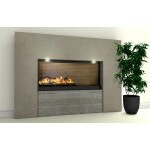 Limestone and Travertine Fireplace with Lime..
Allosa Limestone & Travertine Fireplace. 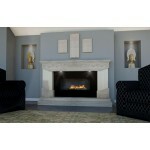 This Fireplace is made by us in our own factory ..
Armonia Limestone & Travertine Fireplace. 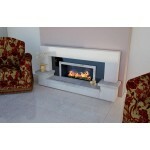 This Fireplace is made by us in our own factory.. 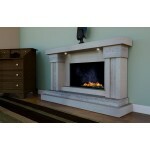 Tier Limestone & Travertine Fireplace. 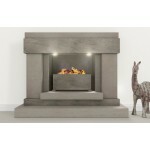 This Fireplace is made by us in our own factory in..
Boudica Limestone & Travertine Fireplace. 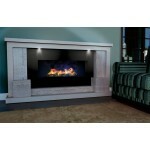 This Fireplace is made by us in our own factory..
Wedge Limestone & Travertine Fireplace. 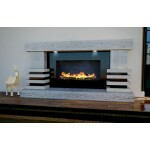 This Fireplace is made by us in our own factory i..